There are already free indicators for MT5 page, where You may download useful files for this terminal. Here we will post our expert advisors for MT5, some of them are for sale, some are free and available for download. 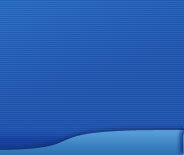 Each EA has detailed description and manual. 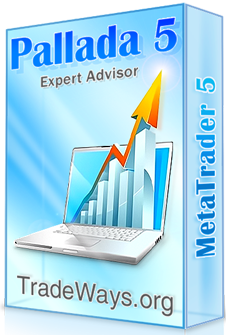 Before installing advisors visit metatrader 5 page, You will find there many interesting information on how to use platform.